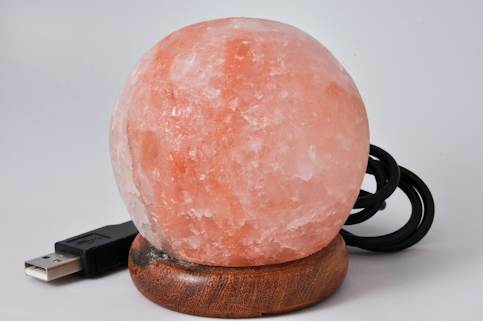 Salt lamp Globe with white salt and USB connection for laptops and computers.It has LED bulb that changes the color. 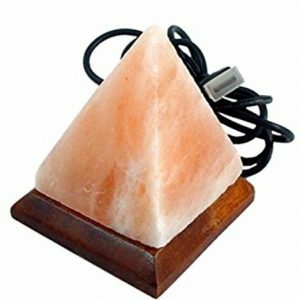 Salt lamp Pyramid with white salt and USB connection for laptops and computers.It has LED bulb that changes the color. 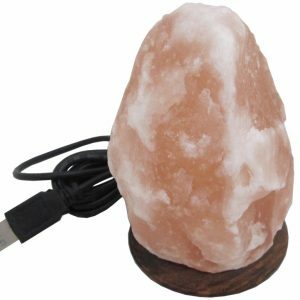 Salt lamp orange with USB connection for computer and laptops. It has red LED bulbs that changes the color.